One man was killed and another hospitalized shortly before 6:00 Tuesday morning in a crash on in Lamar County near Petty. State Troopers say 35-year-old Brandon Smith, of Brookston, was driving on CR26718 when he pulled onto Hwy 82 and collided with a pick up driven by 55-year-old Joe Kay of Honey Grove. Smith was pronounced dead at the scene and Kay was listed in stable condition at PRMC. 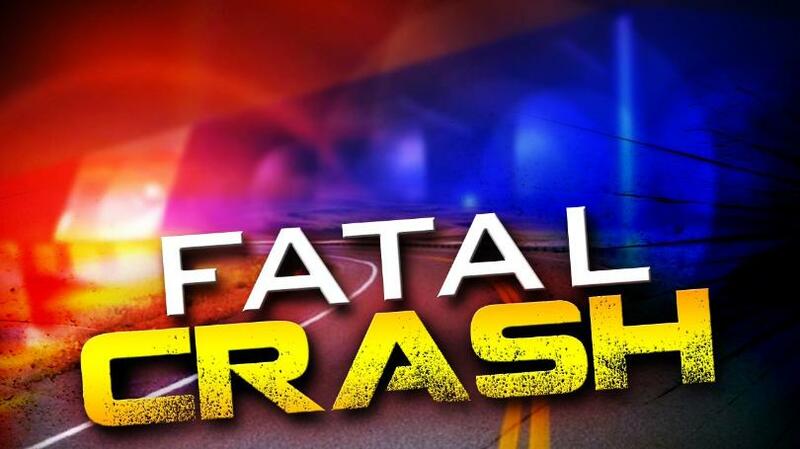 A 25-year-old man from Telephone, Texas, was killed Tuesday in a single-vehicle crash in Fannin County. State Troopers say Juston Anerton turned from FM 2815 onto Hwy 11, hit a guardrail and crashed into a tree. He was pronounced dead at the scene.